Uber, a technology company that provides users with an on-demand, private car service that takes them safely and smoothly to where they need to go, in dozens of countries and hundreds of cities around the world - at the push of a button invites applications from the eligible candidates for the post of Associate Counsel. Report to our Legal Director for India and provide hands on support to our operations team on all legal matters, including engaging with local law enforcement, fighting and defending cases involving Uber or its employees. Provide strategic and proactive legal advice to the operations team at Uber. Understand, interpret and apply current regulations as applicable to Uber. 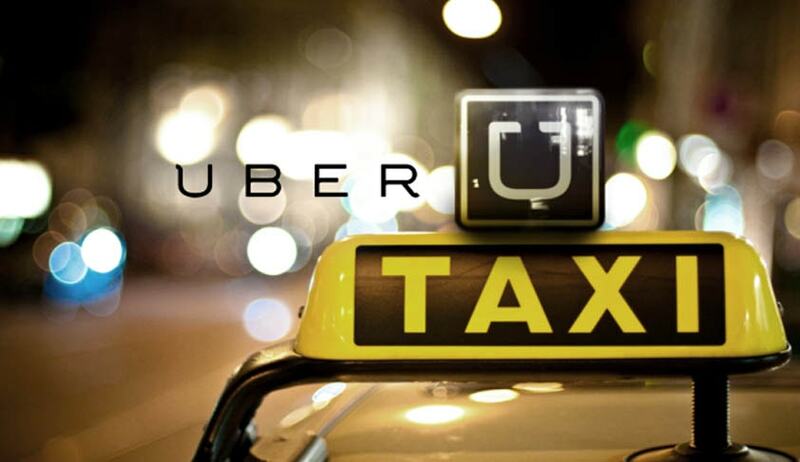 Ensure legal risk is managed in accordance with Uber’s appetite and regulatory framework. Negotiate and draft unique commercial agreements from start to finish with our partners. Provide other legal support as may be required to support Uber in India. 2+ years of post-qualification experience, ideally with leading civil or criminal law practitioners and in practice before trial courts or High Courts. Experience in trial litigation and in working with local law enforcement is preferred. Strong academic credentials and law degree from a top law school. Substantive knowledge and expertise in criminal law related matters gained either in private practice or from hands-on, in-house experience with a multinational company. Excellent negotiating and drafting skills with the ability to handle litigations independently. Excellent business judgment, communication and interpersonal skills – native level English is required. Interested in expanding the scope of your practice to other areas of law. All applications are submitted online, click here to apply.